We meet with you and others (your attorney, accountant, and insurance professional) to fully understand the scope of your financial needs. As we analyze your current financial circumstances and identify your goals, Greenville Capital will construct a unique, comprehensive plan using innovative solutions and time tested strategies. Call to set up an appointment so we can begin your financial discernment process. 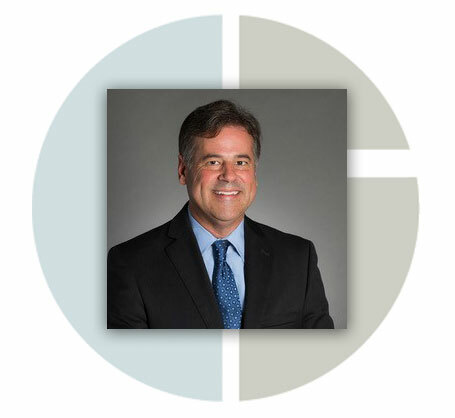 At Greenville Capital, Mauldin Avinger leads a team of industry experts who will develop an investment portfolio and a financial plan tailored to your specific financial goals. Contact us to learn more about our collaborative efforts on your behalf. As a fee-only SEC registered investment advisor firm, we work for you. You get our unbiased advice and support. Your goals are our focus. Your success is our goal. Let us know how Greenville Capital can advocate for your financial future by contacting us. Led by Mauldin Avinger, CFP®, Greenville Capital will provide you customized, cost efficient institutional based portfolio management and in-depth financial planning services to secure your financial success both short term and in the future. Greenville Capital is one of the few independent fee-only investment advisory and financial planning firms in South Carolina. Our advice is influenced by what is in the client’s best interest. We are a small boutique firm that is not governed by a one-size-fits-all corporate plan. You get advice that fits your portfolio, your risk tolerance, your financial goals. We receive no commissions, cross-selling fees, or referral fees. We are service driven. If we recommend a solution, it is solely because it is in your best interest. You get peace of mind knowing that Greenville Capital is your advocate. Operating under the guidelines of a SEC registered investment advisor, we offer recommendations that are always in your best interest. We create and manage a customized investment strategy based on your specific goals and your risk tolerance. There are other key players who have knowledge about your finances. We consult with you and with them to ensure that we have a complete picture of your financial architecture. You get a financial plan that is a comprehensive blueprint for the future. Let us know how Greenville Capital can advocate for your financial future.